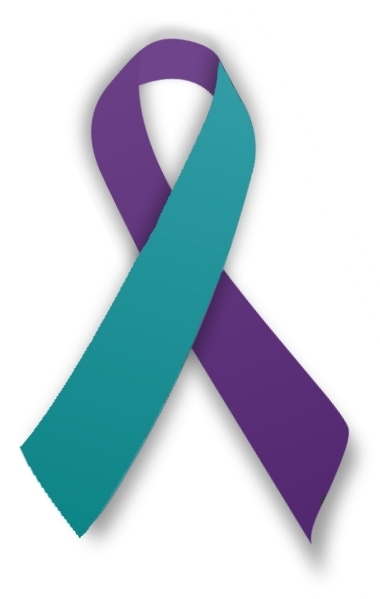 Over the last year, ACTS Sexual Assault Services has provided services to more than 500 individuals who are survivors of sexual assault and/or sexual abuse in Prince William County. 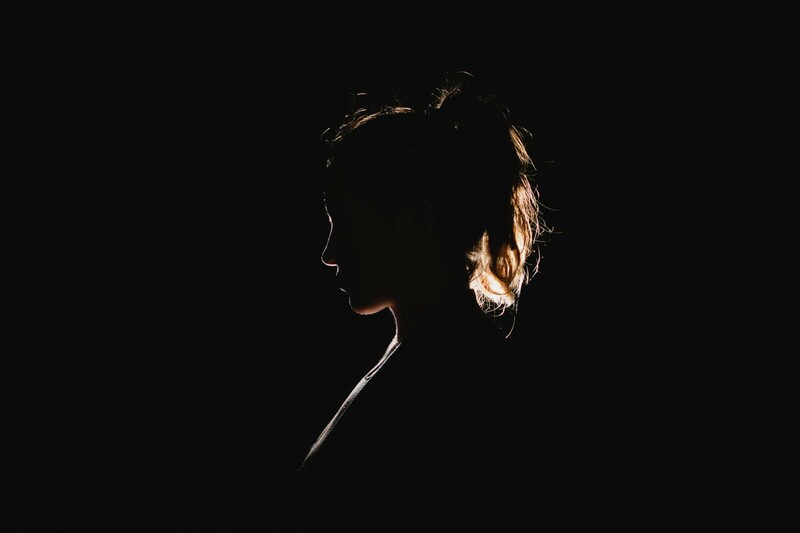 Our team of empathetic specialists works with survivors to heal from their trauma through individual and group support, as well as by providing a 24 hour hotline, accompaniment to court appearances, law enforcement interviews and forensic exams. We are able to provide these services, free of charge, to our neighbors in need thanks in part to funding supported by the Violence Against Women Act (VAWA). ACTS Sexual Assault Services receives grant funding from two VAWA grants, V-STOP and SASP. These grants are intended to develop and strengthen the provision of direct services to women who are victims of sexual assault, and other violent crimes. The 2 grants total approximately $50,000, and we use the funds to help support 3 sexual assault specialists, a community educator, a licensed counselor, and the program director. As supporters of ACTS and the many services we provide to women, we thought you would be interested in the following information; we are at risk of losing this key VAWA funding, and we are asking for your help to prevent this. 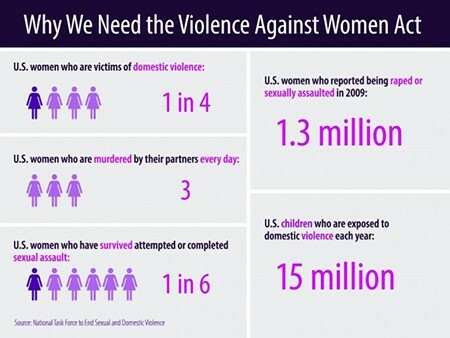 The Violence Against Women Act (VAWA) has the potential to be eliminated, and now would be a good time to educate your elected officials on how you feel about this issue. Simply follow the link below to learn more about this, and thank you so much for your ongoing support. Lydia Teutsch has been with ACTS since 2011. Prior to serving as Director of Sexual Assault Services, she was the Children’s Program Supervisor at ACTS Domestic Violence Services. Lydia has over 10 years of experience working with at-risk children and adults, as well as with survivors of child abuse, sexual trauma, and domestic violence.